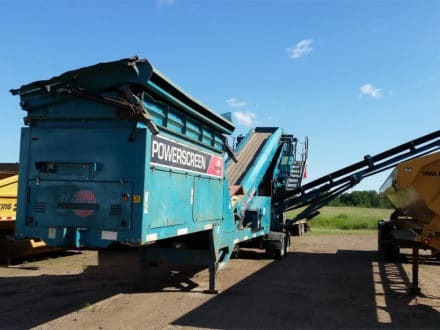 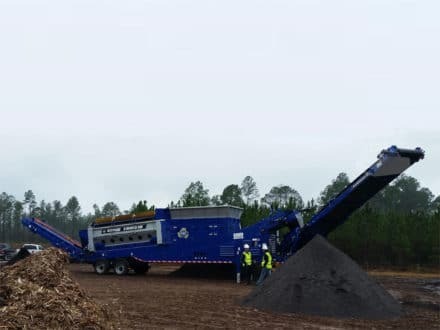 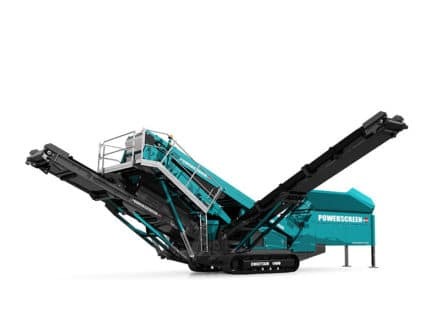 A high performance machine with a large screening area capable of processing up to 600 tph (661 US tph). 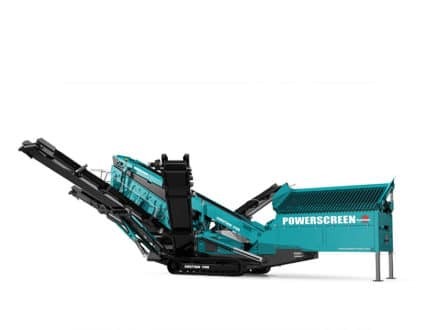 Featuring the BIVITEC screen which eliminates clogging and blinding with up to a 400 tph (441 US tph) capacity. 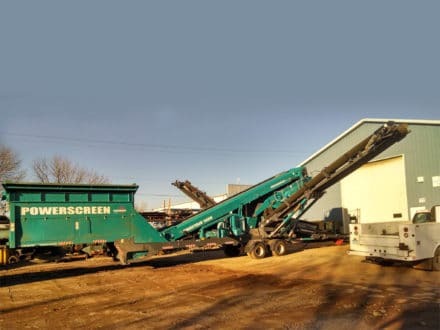 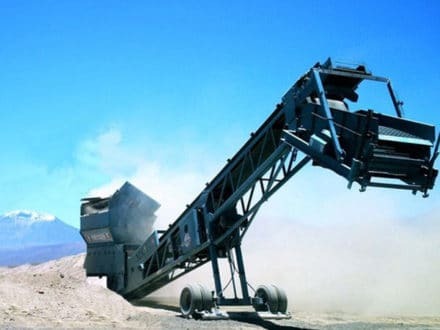 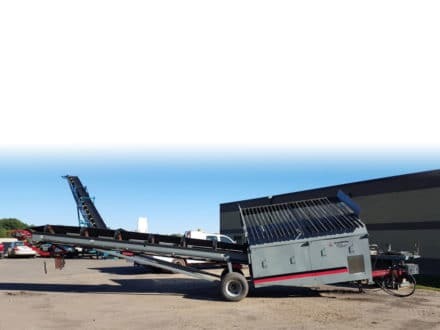 A high capacity wheel mobile screen developed for applications including sand, gravel, coal and topsoil. 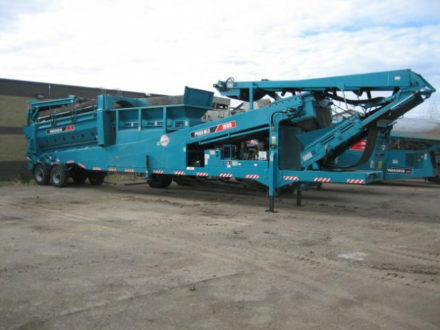 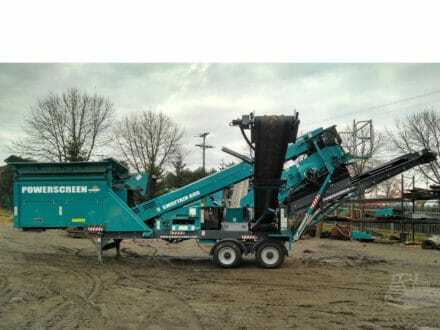 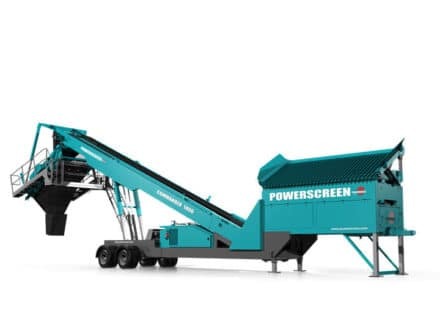 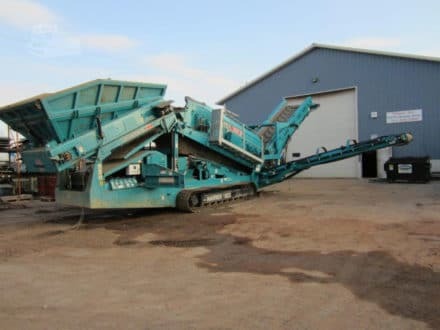 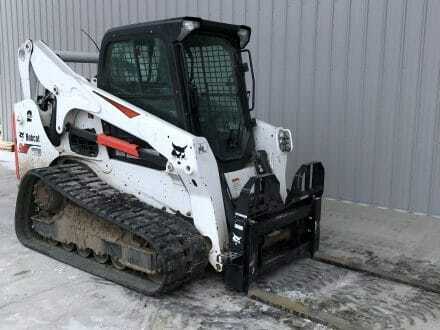 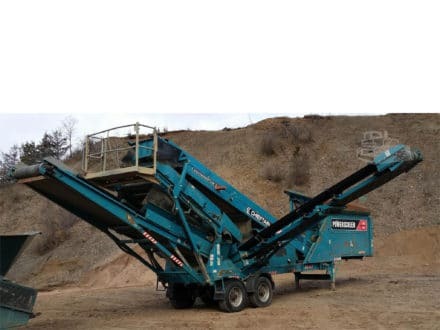 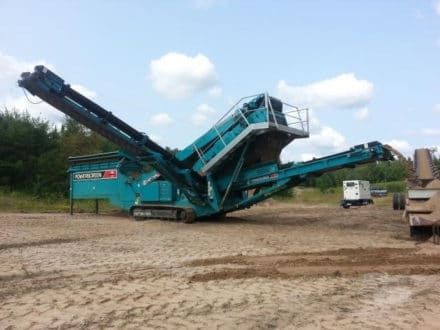 Capable of screening, 4 way splitting and stockpiling. 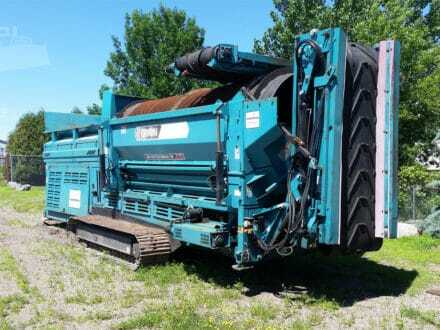 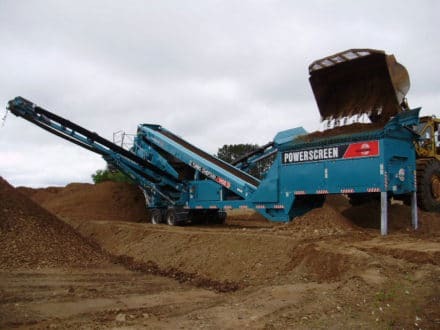 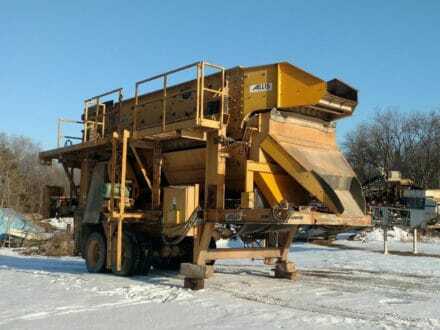 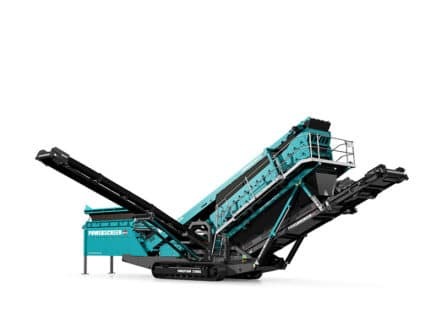 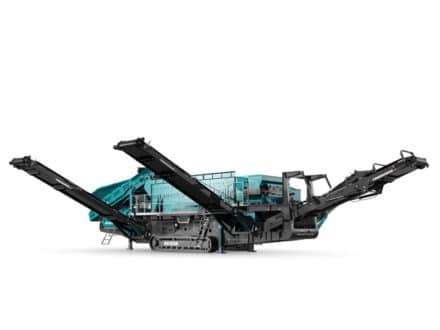 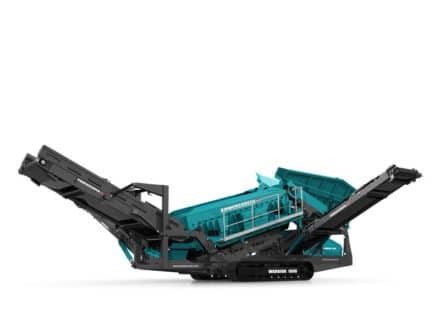 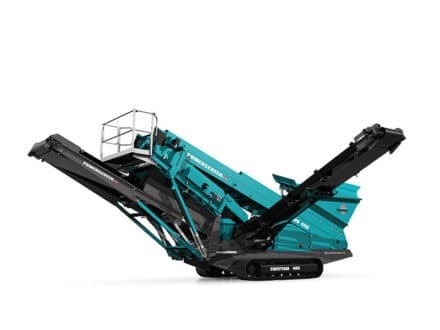 Especially effective at scalping after a primary crusher and when screening fine sized media. 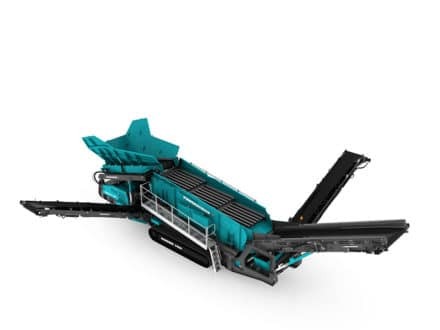 The recirculating (R) version extends the versatility of the range to allow oversized material to be recirculated for further reduction. 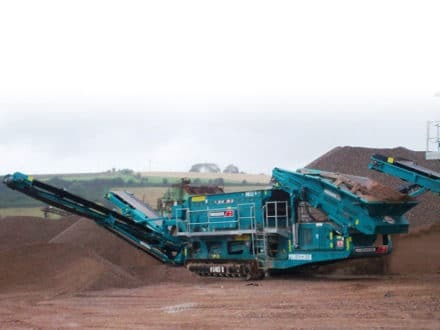 With up to a 500 tph (551 US tph) capacity, the Warrior 1400X is suitable for a range of high production, heavy duty applications. 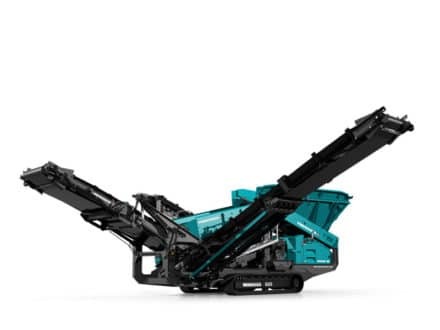 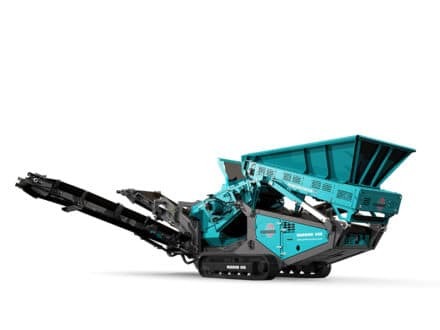 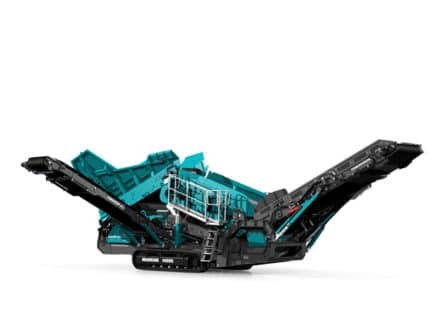 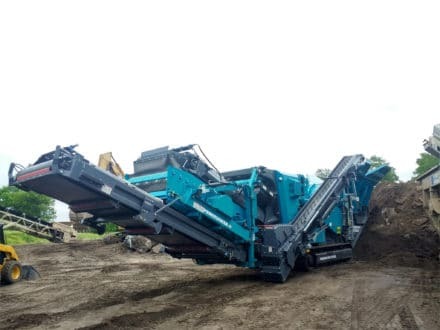 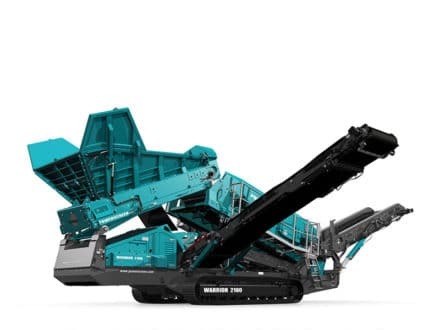 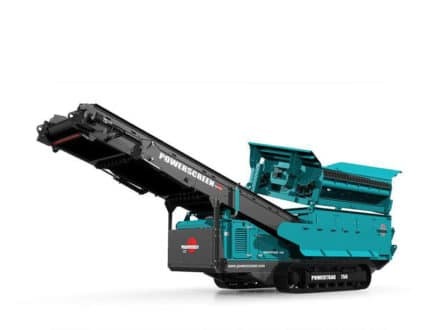 Featuring up to 700 tph (772 US tph) capacity, the Warrior 2100 is ideally suited to a range of demanding applications. 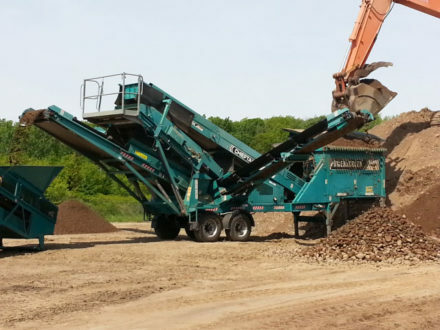 The largest and latest addition to the Warrior range, the 2400 is capable of screening up to 800 tph (881 US tph).